The sound of Sonora Ritual's debut album is tough to pin down, as they use pieces of so many different genres that it would be tough to ID them all. The dominant part of the music is a sort of hard-edged desert rock, but juiced up with some stoner-friendly doom that manifests in a knack for slow and jagged chords, a bass tuned so low you can hear the strings rattle, and a firm knowledge of how and when to kick the feedback to maximum. Tracks like “Child Of The Sun” and “Worship” practically simmer with hot solar energy, seeping out of the speakers and through careful amp filters, even as the rhythms head for wilder and wilder territory. 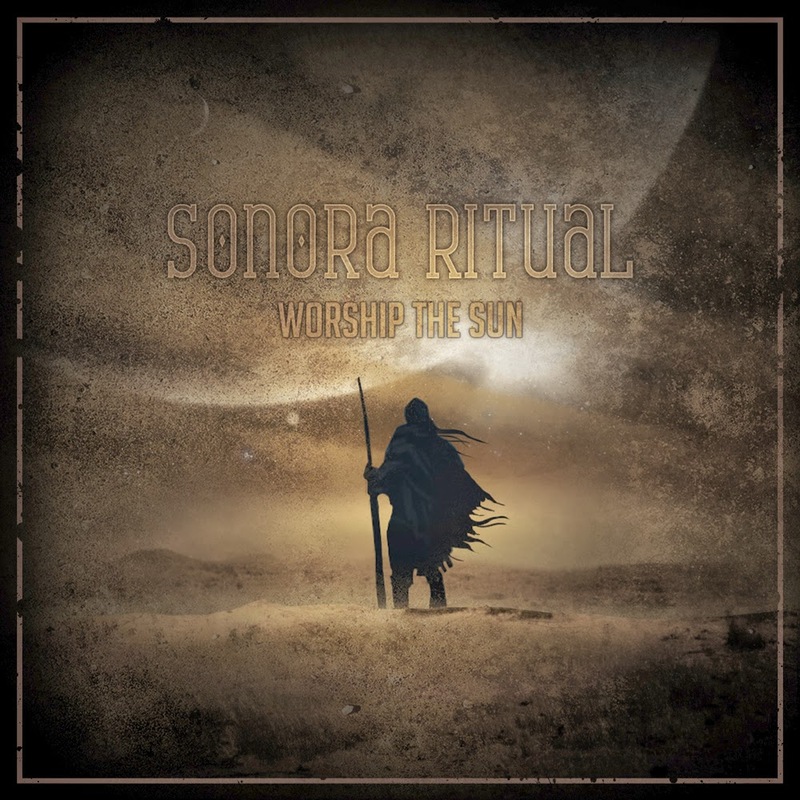 The few places where Sonora Ritual does slow down serve as well-timed breaks for some harmonic atmospherics, and provide enough contrast to make the other tracks seem even harder and drier in comparison. It's kind of staggering to consider that this is the group's first album, given how much care and attention was given to the arrangement, production, and performances it holds. 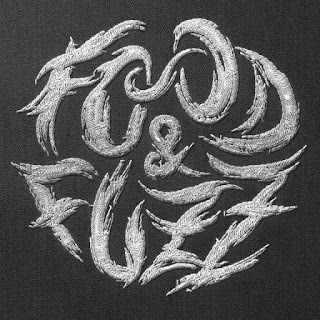 In many ways, this sounds like the work of a group that's been together for at least a decade, hashing out their sound and how they want to balance everything, but it has the essential energy, vitality, and willingness to experiment of a band that's just begun. Bilocation Records was lucky enough to sign the group, and is due to release Worship The Sun on vinyl in the near future, so keep an ear out for further developments from this group; all signs point to them exploding in notoriety in the months to come.